Keeping track of not just F-Gas bottle locations and return due dates but also F-Gas usage is a tricky task. Thankfully there is an easier way thanks to RedPoint F-Gas V1.0.4. 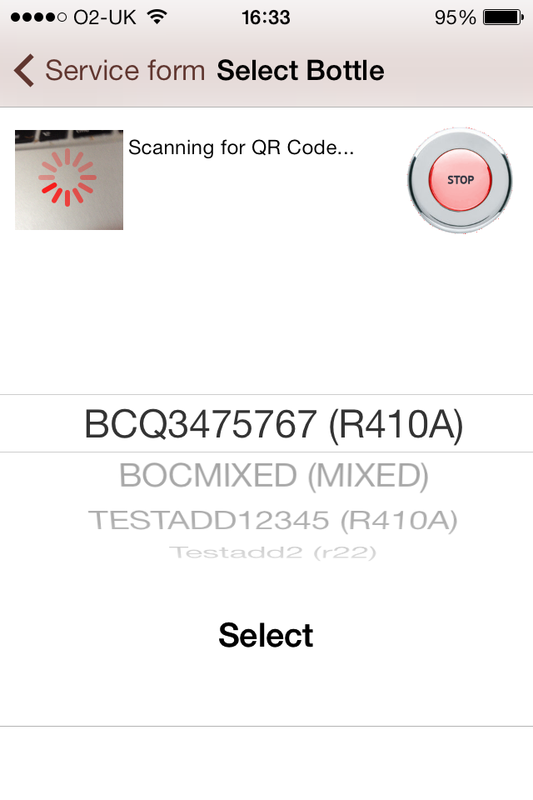 The latest app update now supports the direct scanning of popular F-Gas bottle barcodes directly into its existing app workflow. 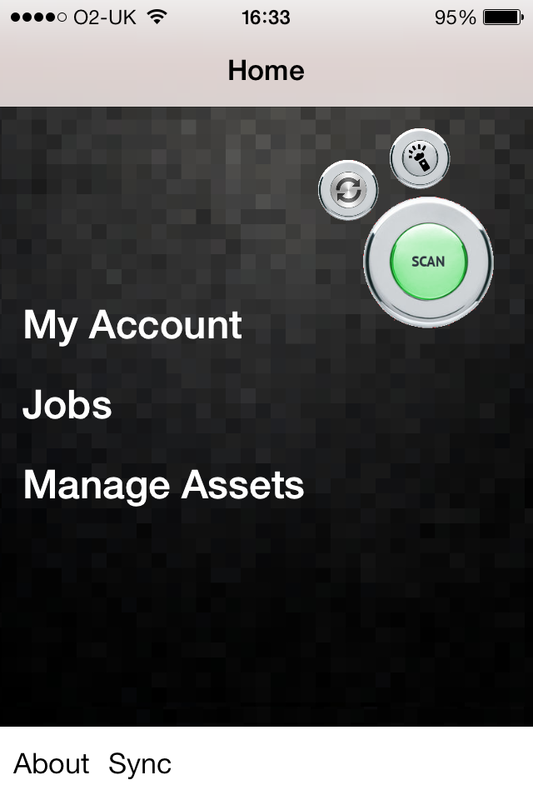 Simply add and remove bottles from the system by scanning the generic barcode provided by the manufacturer. There is no need to print your own codes as all bottles supplied already have barcodes. As well as providing you with easy ways to add and return bottles with a single scan, RedPoint F-Gas App also allows you to scan bottles used during service directly into the service job sheet. Simply enter the quantity of gas used and RedPoint does the rest, keeping your F-Gas records accurate to an unmatched level of accuracy! Drill down on every bottle to see how every drop of gas is used by asset, date, even the engineer who added or recovered the gas. 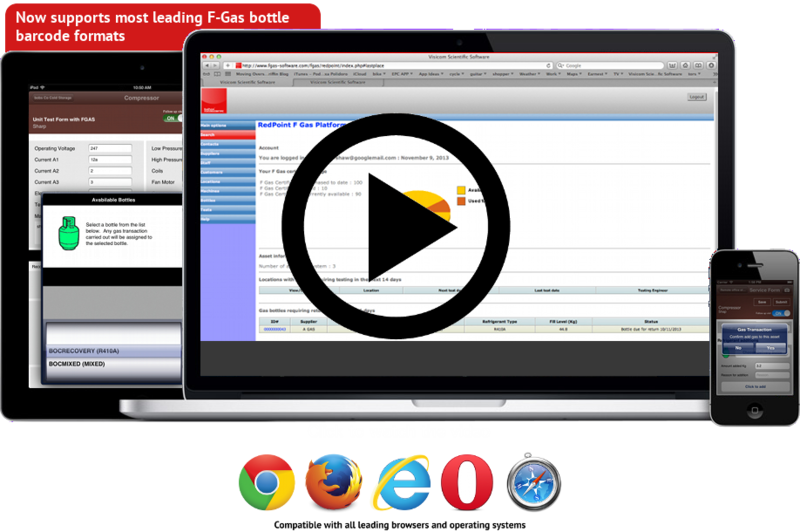 RedPoint F-Gas is the only cloud based F-Gas compliance and HVAC field service software that supports the direct scanning and management of F-Gas bottles. Read more here, or why not download the app today and get started with your free single engineer account? 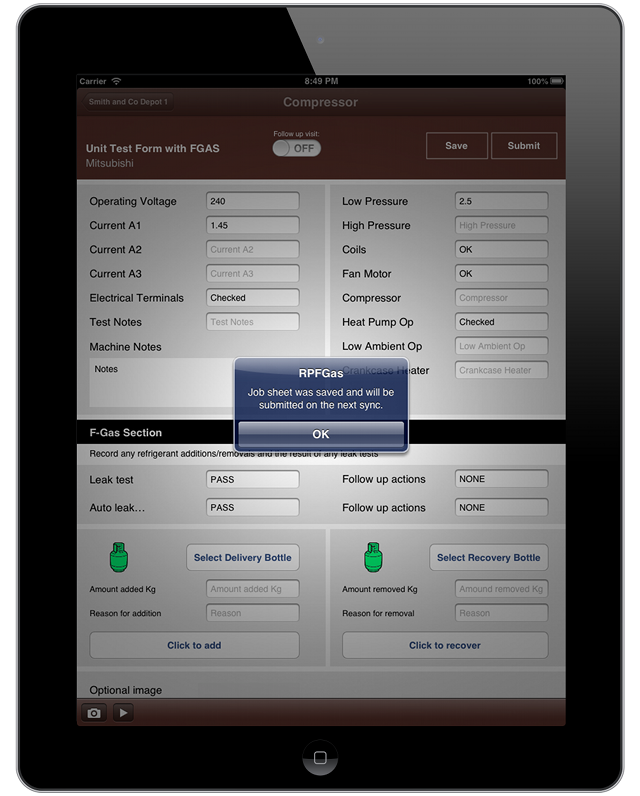 Manage your Air Conditioning service visits with your mobile device and keep track of F Gas usage for your equipment using a central easy to use database. 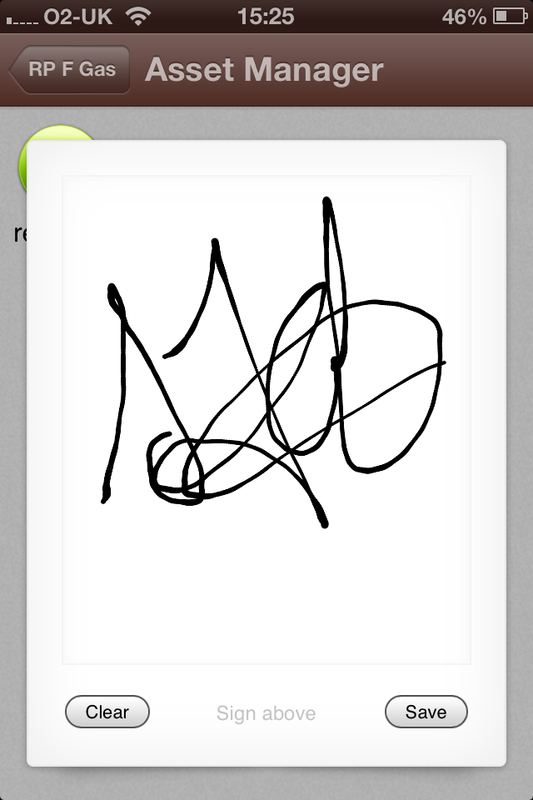 Simple mobile app that works even when you have no signal lets your engineers access the information they need most. Available in a range of affordable options. 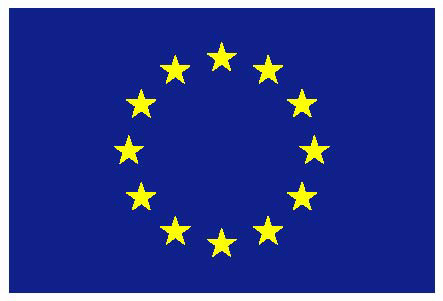 Todays announcement that the EU parties have agreed on the phase down of HFCs and equipment bans is a significant triumph for the environment and the fight against climate change. The HVAC sector is amongst the most innovative industrial sectors and invests many billions in new technology. It has had a harder time than most trying to react to EU announcements and shifting goal posts. A time of settled clear understanding is bound to lead to innovation as companies can determine a clear time frame and sane strategies. 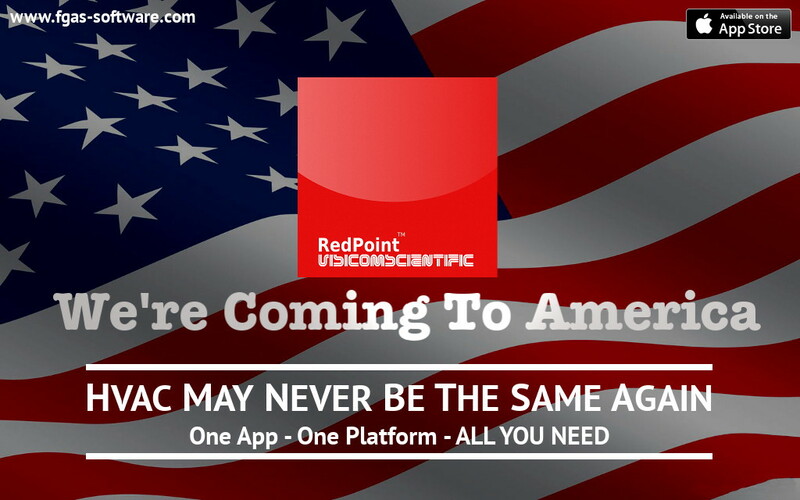 RedPoint F Gas has introduced enhanced digital customer signature capture to its app and platform. Customers signatures captured by RP F Gas iOS app are stored securely by the platform and are easy to pull up and search against so you can see what jobs have been signed off and exactly when. 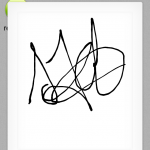 As soon as an engineer captures the clients signature on site the system feeds this information back to you. 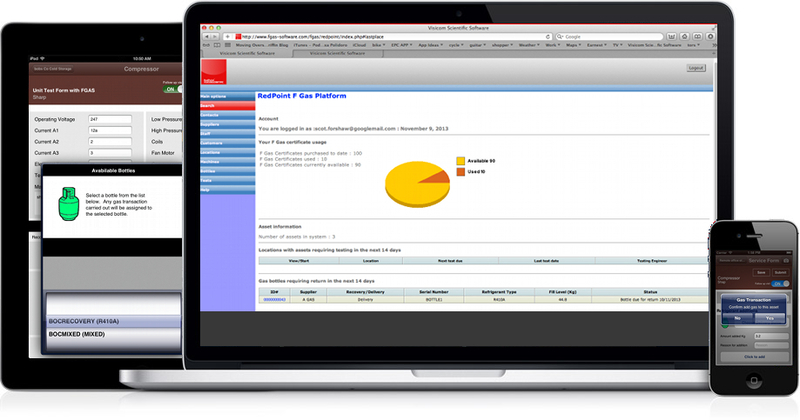 RedPoint F Gas is a total enterprise solution for HVAC and Refrigeration service and facilities management. 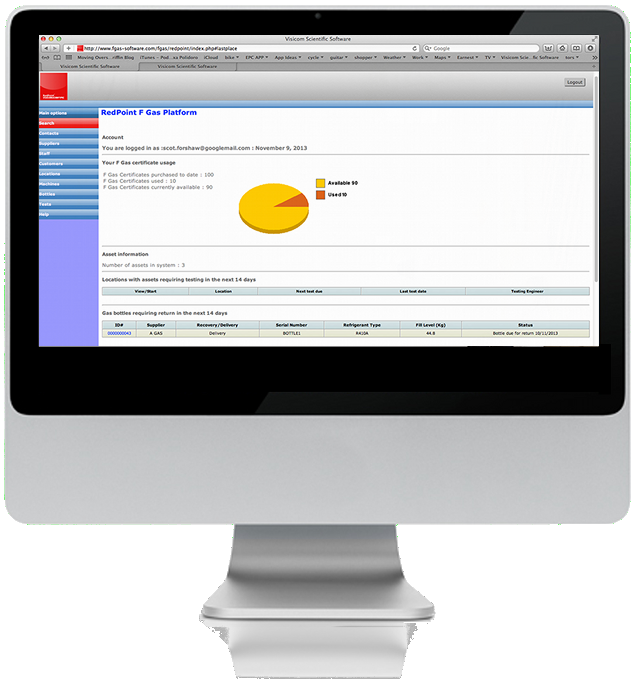 A suite of apps and backend software that lets you manage all aspects of service and F Gas compliance from one common platform.